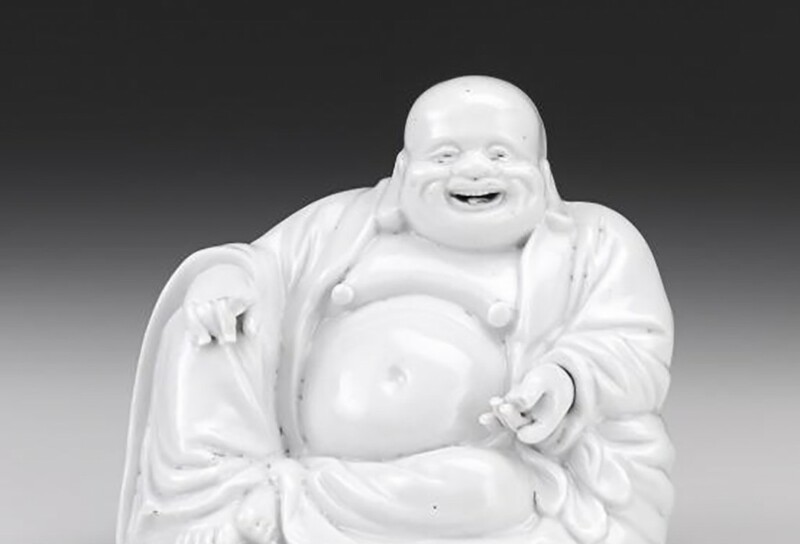 The National Gallery of Victoria (NGV) has brought together a number of key works from its collection for the exhibition Buddha’s Smile, ranging from centuries-old antiquities to contemporary pieces. 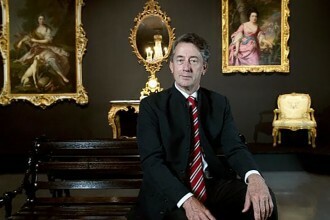 The NGV’s Wayne Crothers, who curated the show, notes the critical role played by Asoka in the spread of Buddhism. “He sent Buddhist missionaries not only to the nearby regions known today as Kashmir and Afghanistan but also as far afield as Syria, Egypt and Greece,” he says. 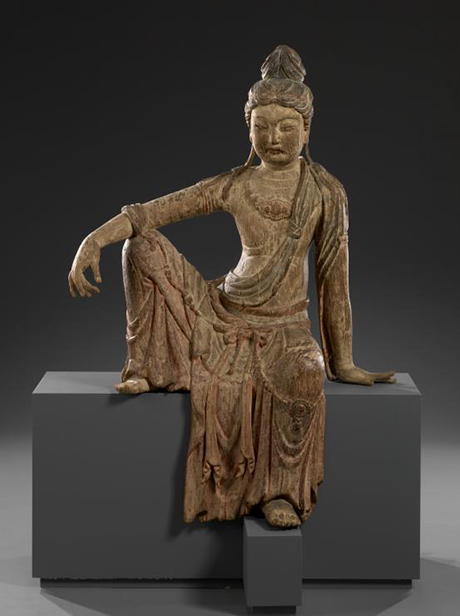 “This early transmigration of Buddhist philosophy was soon followed by the transmission of Hinayana Buddhism to Sri Lanka, Burma and the rest of South-East Asia; and the introduction of Mahayana Buddhism to China via central Asian trade routes in the first century, and to Korea and Japan in the sixth century. 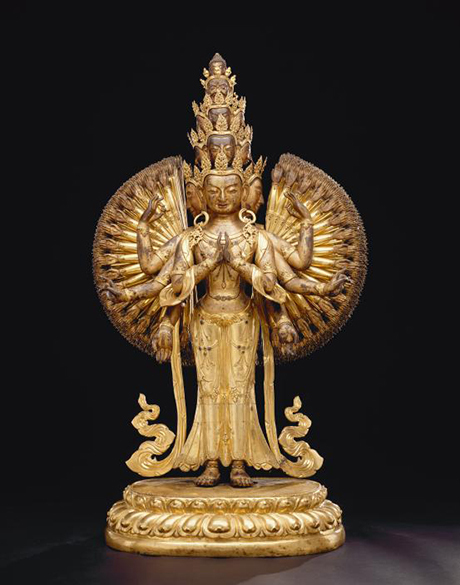 A striking Tibeto-Chinese piece is Avalokiteshvara, from the seventeenth to the eighteenth century, which incorporates gilt-bronze and semi-precious stones. 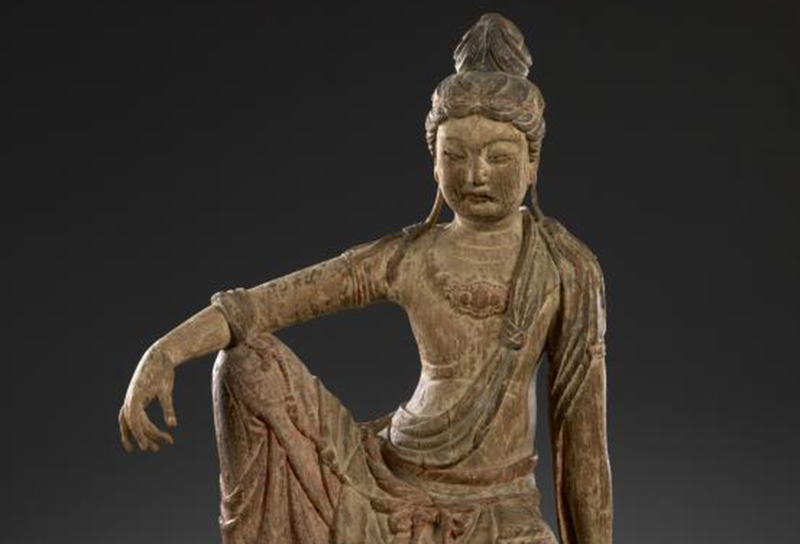 A beautifully graceful scuplture, Guanyin, is from the Jin dynasty period (1115-1234) in China. 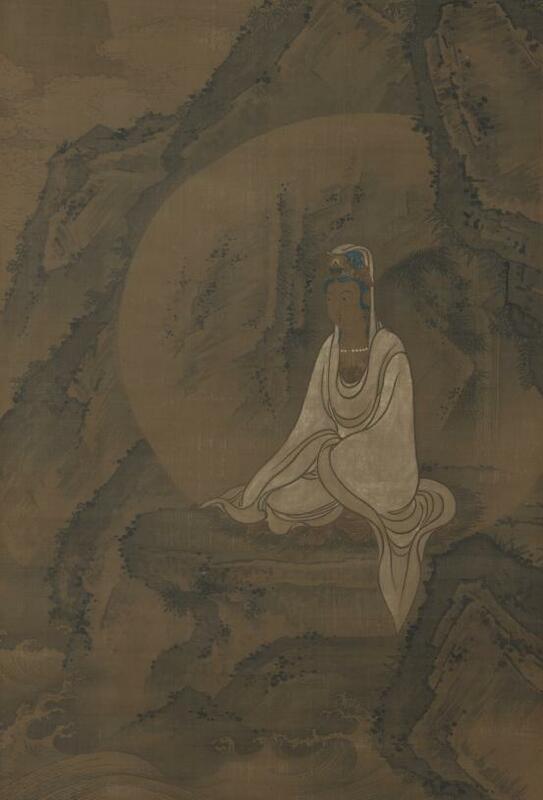 A Chinese painting, ink on silk, White robed Guanyin in a landscape, is from the early fourteenth century. 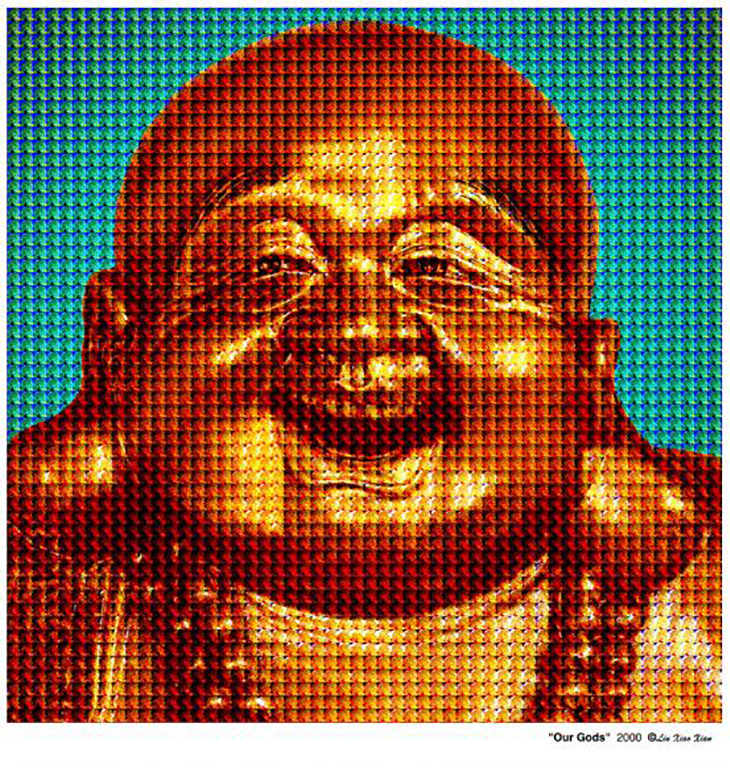 “Takashi Murakami references the Japanese tradition of Zen painting to create his manga-inspired mixed-media works using woodblock print, silkscreen print and platinum leaf,” notes Crothers. “Yoon Kwang-cho employed the Korean ceramic traditions of earthenware with a slip-glazing to create his Vase, Impermanence.